Ever since 1989, Hampshire Shakespeare Company has been producing Shakespeare's catalog, outside at the Massachusetts Center for Renaissance Studies in Amherst. 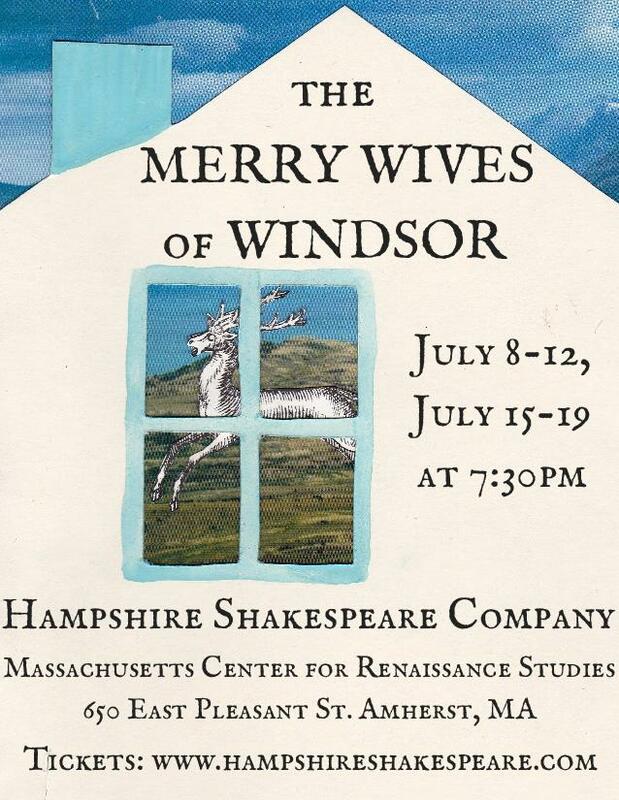 The second show of their 2015 summer is THE MERRY WIVES OF WINDSOR, opening July 8th! Looking for something indoors to do to celebrate the fourth of July? Why not see a show! 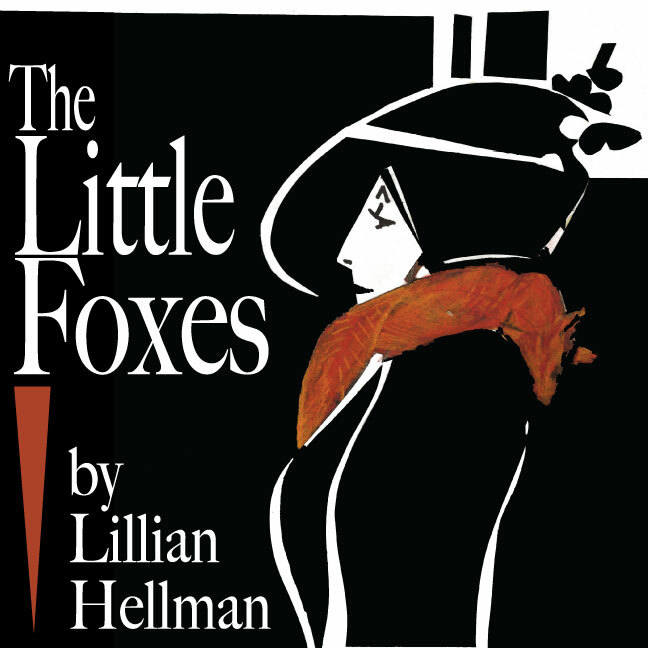 THE LITTLE FOXES performs at 8:00 PM on July 4 in the air-conditioned Mendenhall Center at Smith College. Tickets for July 4 only are $15 (half price!) with code JULY4 online or by phone. It's the perfect way to cool down after a day of barbecuing. See more information about THE MERRY WIVES OF WINDSOR below or visit the website. 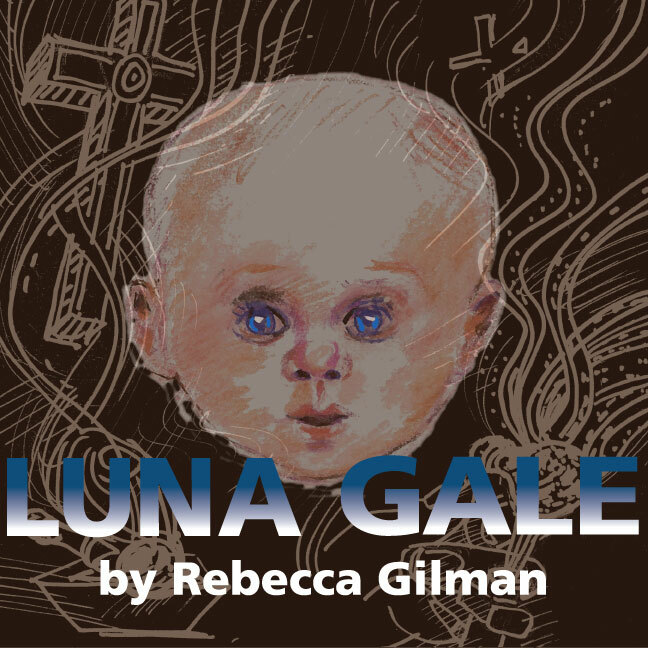 Thornton Wilder’s 1940s classic (and still relevant) comedy! A not-so-average New Jersey family survives humanity’s greatest disasters from the Ice Age to contemporary conflicts “by the skin of their teeth!” The winner of the 1943 Pulitzer Prize, and a huge hit, the Herald Tribune called the show “A tremendously exciting and profound stage fable.” Time magazine said it was “A sort of Hellzapoppin’ with brains.” Our Brechtian take on this perennial favorite is sure to involve you – literally! This program is supported in part by grants from the Bernardston and Northfield Cultural Councils, local agencies which are supported by the Massachusetts Cultural Council, a state agency. 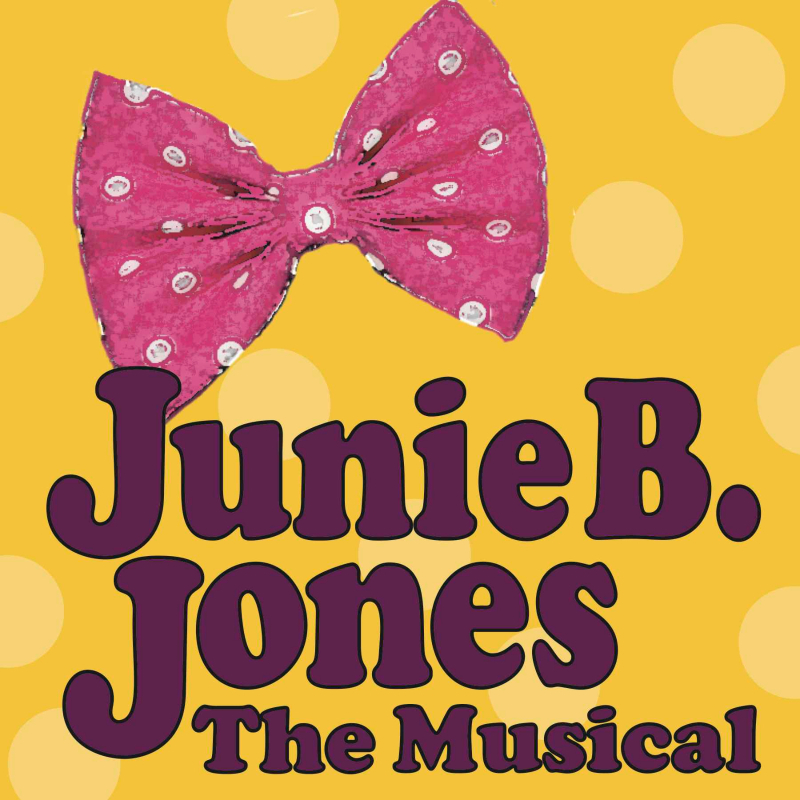 Tickets are now available online or by calling 413-585-3220. Get $15 tickets for Saturday, July 4th with code JULY4. Pioneer Valley Performing Arts Community Meet and Greet! TheatreTruck hosts a Meet-and-Greet for The Pioneer Valley Performing Arts Community! We're new on the scene and would love to get together for a casual night out of chatting and networking. So come grab a drink and say hello. We hope to see you there! Would you like to play and laugh for two hours every week? Do you want to get better at thinking on your feet? 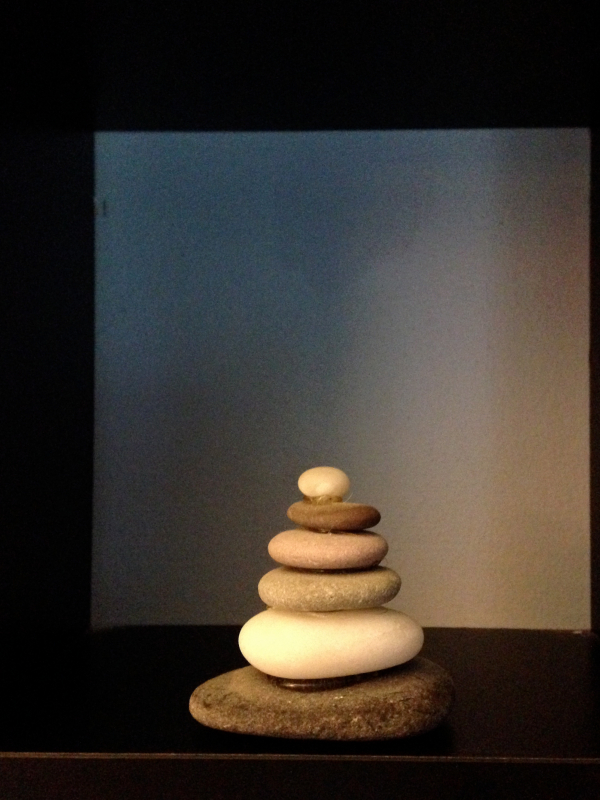 Could you use some practice in mindfulness and staying in the moment? Would you like to become more confident speaking in public? If you answered yes to any or all of these questions, “The Zen of Improv Comedy” would be an ever so lovely way to spend a couple hours every week. 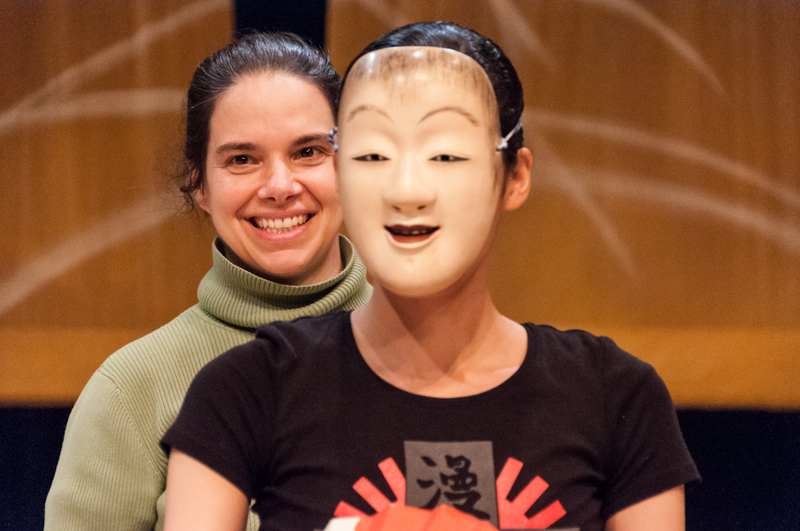 Pam Victor, founding member of The Ha-Ha’s, offers this series of classes for adults who want to try something fun, rewarding, and, quite possibly, mind-expanding. 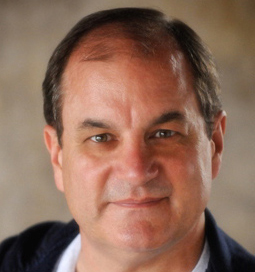 You’ll learn a very gentle, very easy approach to improv comedy in an incredibly positive and accepting atmosphere that will get you up on your feet and out of your head. Through exercises, improv games, and scene work, you’ll practice the vital improvisation skills of paying attention acutely, accepting other people’s ideas, redefining and disempowering failure, staying in the moment, reacting honestly to the reality of the here and now, and much more. NO EXPERIENCE NECESSARY. Being funny is not required! Want to stretch your wings for a couple hours every week and laugh yourself silly in in the process? Now is your chance. Pam Victor is the founding member of The Ha-Ha’s, and she produces The Happier Valley Comedy Show. 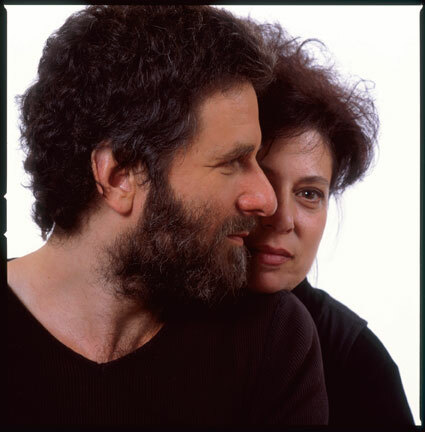 Pam regularly performs in Massachusetts at The Happier Valley Comedy Show (Arts Block Cafe/Greenfield), ImprovBoston (Cambridge), and with the Majesters (Majestic Theatre/W. Springfield). Pam has received training from iO Theater (Chicago), Annoyance Theatre (Chicago), ImprovBoston, and from Second City teachers. Pam also writes a lot about improvisation. She writes the “Zen of Improv” series, a sassy (and sometimes naughty) look at the alignment of improvisation and Zen thinking. Along with TJ Jagodowski and David Pasquesi, Pam is the co-author of "Improvisation at the Speed of Life: The TJ & Dave Book." register in advance if you're planning to sign up! Use objects. 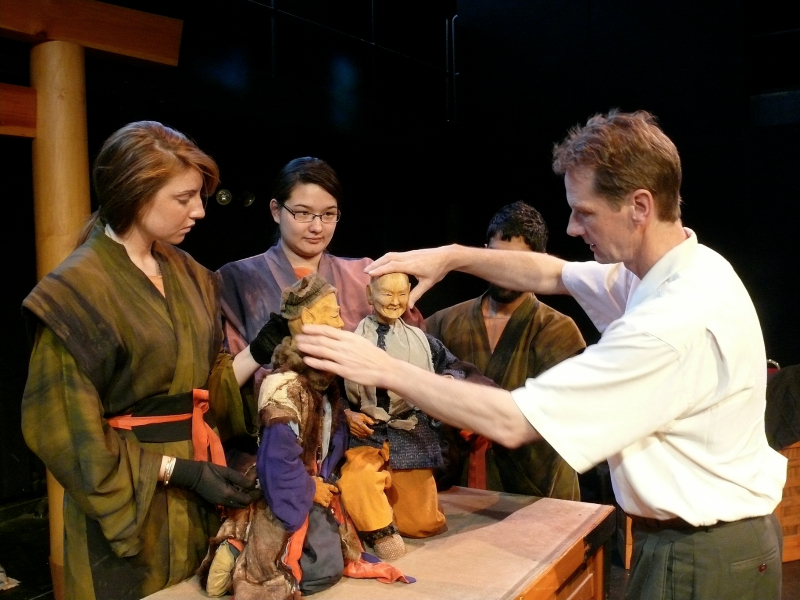 learn principals of puppet animation, and create bunraku style puppets and an original, poetic, devised work.